The Federal Communications Commission ("FCC") has announced that, at the request of Chairman Ajit Pai, Commissioner Michael O'Rielly will lead an agency review of the "Kid Vid" rules implemented as a result of the 1990 Children's Television Act. The "Kid Vid' rules require U.S. broadcast television stations to air at least three hours of educational programming for children each week, limit the amount of commercial information that can be aired in children's television programming, and define the manner in which web addresses may be displayed during children's television programming. Commissioner O'Rielly stated that the goal of the FCC review is "to understand whether the rules the commission imposed on broadcasters to carry out the Children's Television Act -- in many cases more than two decades ago-- still make sense in today's media marketplace and whether these rules enhance or hamper the family broadcast experience." 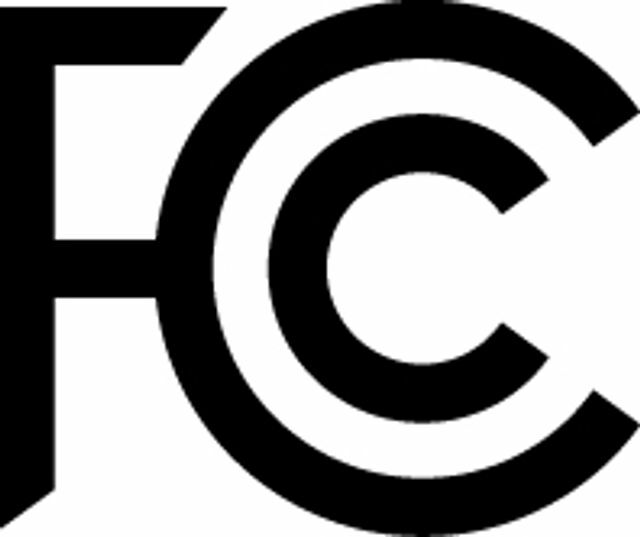 Many believe that the FCC initiated the review with the aim of relaxing or eliminating the "Kid Vid" rules. Tumblr Updates Guidelines to Prohibit "Adult Content"